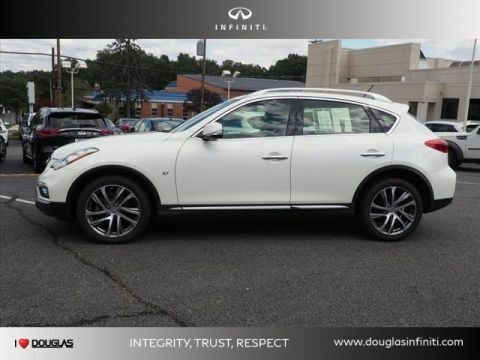 **** LOADED CPO, AWD, PREMIUM PKG, PREMIUM PLUS PKG, NAVIGATION PKG, 1-OWNER, CLEAN CARFAX, UNLIMITED MILES WARRANTY**For more information please contact Josh Krubner at 908-577-4697 * 6 Cylinder engine * * Check out this 2016 INFINITI QX50 AWD 4DR * * 2016 ** INFINITI * * QX50 * This 2016 INFINITI QX50 AWD 4DR might just be the crossover awd you've been looking for. It comes with a 6 Cylinder engine. It also includes Roadside Assistance. 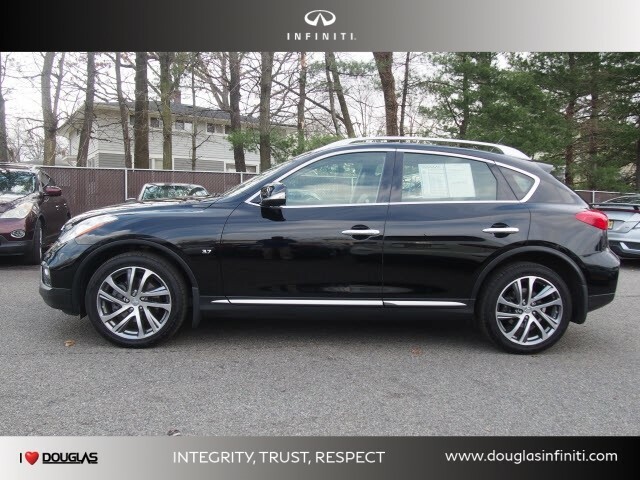 INFINITI provides you with an emergency road side assistance package for the duration of your CPO Limited warranty. Call today to schedule your test drive! For more information please contact Josh Krubner at 908-577-4697. 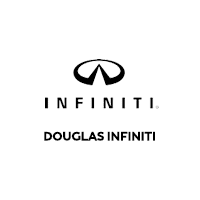 We hope you’ll give Douglas INFINITI a thoughtful look whether you’re looking for a new or used vehicle, or just need to get your current vehicle serviced. 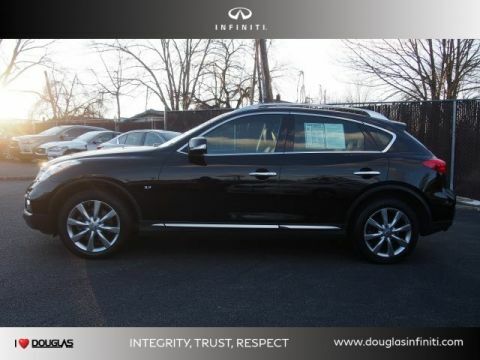 At Douglas INFINITI we aim for total satisfaction. 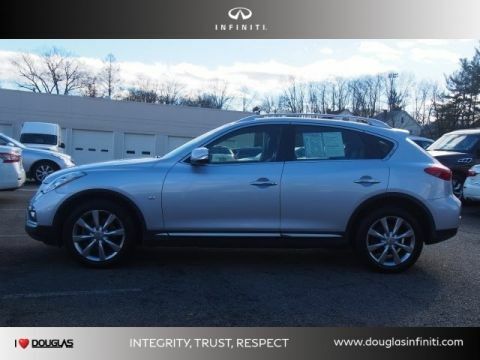 Let us show you the Douglas INFINITI difference today!